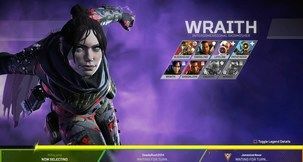 The dust has settled on the servers - how does the game match up? Chances are you’re already well aware of the kerfuffle - the disaster, to be blunt - that has surrounded the release of Sim City. 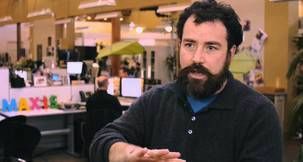 It has been one of the hingest-profile disasters in gaming, really, and one that has left EA smarting. The company has even had to reward free games to everyone who purchased the ill-fated release - something of an embarrassing mea culpa. All of this has also made the game a little bit difficult to review. Do I review the rocky launch experience, or the relatively smooth-running servers we now have? Do I review the game before its much-needed traffic patch, or afterwards? Several days, SI boss-man Jamie came a-calling, asking when the review was coming. Patience, I’d urge. We need to see how all of these issues shake out. Now they have, it’s time. On the surface, SimCity is a damn beautiful game. When I first booted it and finally got past the frustrations of difficulty connecting to its servers, I was in love. I’ve many strong memories of SimCity 2000, and while I enjoyed every title in the series after that to some point (yes, even Societies) 2000 stands as the pinnacle of the series in my mind, with a very close second going to the awesomely slimmed-down Nintendo take on the series for the SNES. 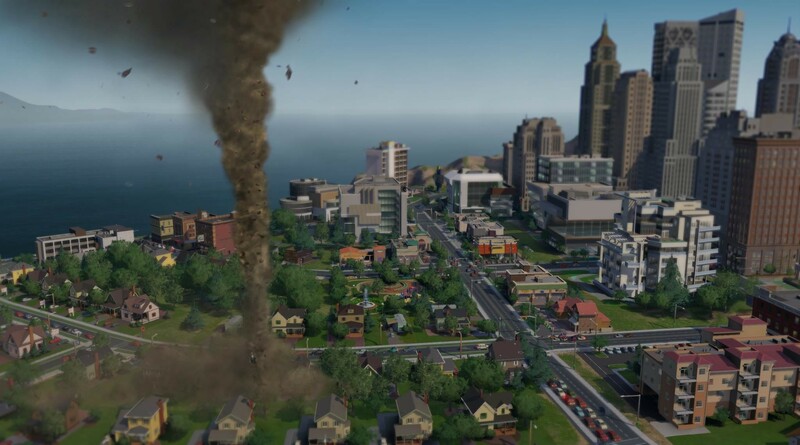 Where other entries in the series gradually got more and more complex to the point where it became a detriment, 2013’s SimCity scales things back to the level of 2000 - and even beyond that in some cases. Gone is the need for power lines and water pipes above and beneath your city, for instance - now all these vital resources are carried along roads - the veins of your city. The veins or arteries comparison is a smart one, really, as the game itself actually tries to draw that comparison subtly. Clicking on a power plant will reveal the sound of a heartbeat, and with each thump power is pushed around the city and can be seen pulsing up each and every one of the roads. This is a clever tool - if you’re low on power, you can see where the pump is no longer reaching, and try to remedy that problem. The same is true of water and, in fact, all of the game’s vital resources, including people. Power and water are ‘agents’ under the hood, little objects that travel invisibly or visibly around the city to perform tasks. Sims are the same, and will zip about roads or on other form of transport to where they need to go. Early on, this is all magical. I plopped a wind power plant - to avoid pollution, of course - and watched the power zip around the city by turning that particular view on. It looks cool, and is also functional. 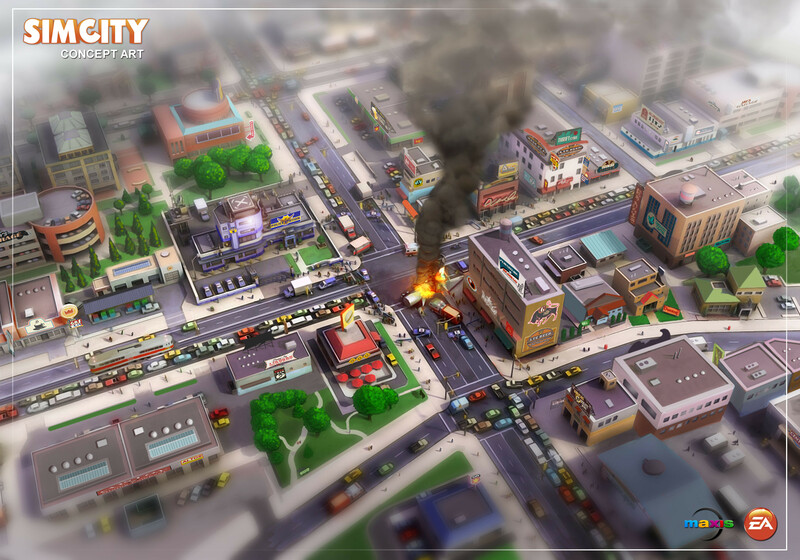 As your city grows, the typical SimCity dilemmas present themselves - you outgrow your current power and water consumption and need more, and with more sims comes more crime and idiots to start fires - so you’ll need protection against both. Don’t forget a hospital, to stop people from dying! All of this is vital. The game is great at feeding it back to you, too, through a suite of advisors, pop-up menus and contextual missions that challenge you to better the city. If you’re messing up badly, angry citizens will mass outside city hall, pressuring you to make changes. When you do, and when things go well, it feels good. In this, SimCity is actually the most polished, cleverly-designed entry in the series. 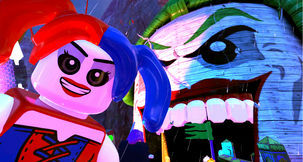 It manages to simplify and streamline its gameplay beautifully without compromising the depth that made the series so subversively, brilliantly addictive in the past. On the surface, it’s a very easy game to get addicted to and a very easy game to love. 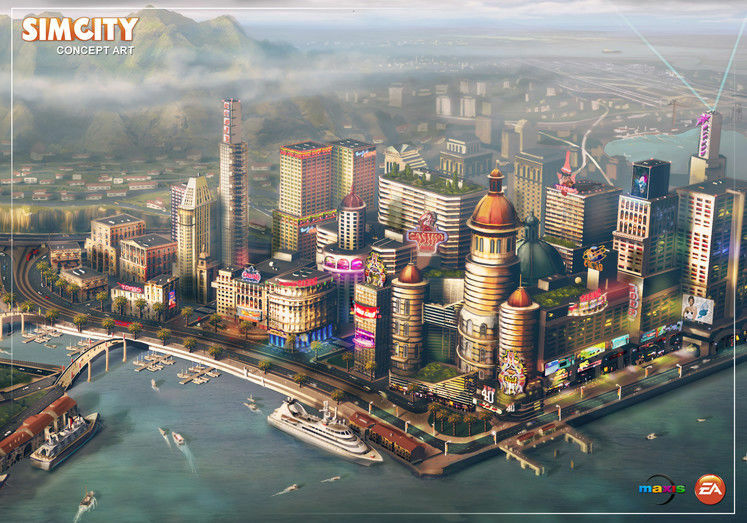 A key new component of SimCity is the concept of city specialisation, which in turn contributes to the always-online gameplay concept. In short, it encourages players to specify a specific duty for their city, building it in that direction. You might want to try your hand at having a Las Vegas-like tourist trap, filled with casinos (and therefore crime) or on the other hand you may want a mining city. Crashes and fires can cause traffic problems, so you better get them sorted quickly! A healthy region has specialized cities of different types that then feed into each other. A residential-focused city will feed its residents through to those with commercial and industrial enterprises for them to work at. 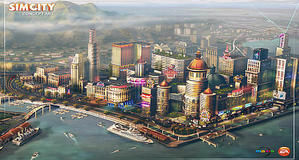 Those same sims may also take a holiday, heading to another city in the region to gamble and forget their troubles. It’s a clever idea - but the execution causes inherent problems. First of all there’s city size. 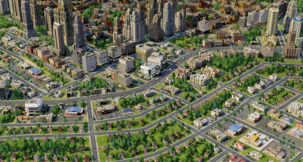 Due to the way the game works and Maxis having ambitions of success on the level of The Sims, city size has been pared back drastically to ensure good performance on a variety of hardware setups. There’s not much real estate in any given city on a region, and this really hurts the game. This makes specialisation even more necessary; as it’s impossible to build a ‘catch all’ city in the space you’re given. The problem is that it causes a disconnect; I didn’t feel as strong a connection to my later cities as my first, and each quickly reaches a point where there is nothing more you can do; the city is exhausted, ticking down its finite resources such as water and coal - and it’s time to move on. It’s hard to feel a real sense of ownership when you know the point where you have to move on is coming, and soon. The size constraints cause even more issues. Nuclear power is great, clean and not as high-risk as you’d think - but the power plant and its add-ons are massive, taking up a huge amount of real estate. This becomes a real consideration, and while a part of real city planning, it’s frustrating when you can see vast amounts of unused, rolling plains out in the region you could expand into. 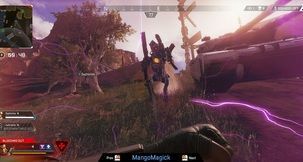 The ‘agent’ system, also brilliant in concept, can come back to bite you also. Sims move up and down the roads in game - ‘what we sim, you see’ was the pre-release motto - which is fantastic right up until the moment that an AI brain-fart causes a massive traffic jam that doesn’t resolve itself for days on end. This isn’t good simulation of real traffic problems either, but AI issues that stem from basic things such as how 20 police cars will all chase after the same criminal from the same direction while another 10 criminals roam free throughout the city. This is just one example of many, and when these things happen the cloak is lifted and, in a second, immersion is shattered. Video games are always, always about the cloak and dagger. They’re always about tricking you into thinking there’s more to something than there actually is - from Bioware wanting to trick you into thinking their characters are really responding to you contextually rather than from a pre-determined script to Civilization trying to convince you there’s more to diplomacy than numbers and check-boxes - but the biggest problems in games often come when the veil is lifted and the cogs beneath are exposed. That is SimCity’s greatest problem. 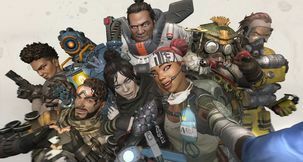 The core and heart of the game is actually rather brilliant, and the first few hours when your population is small and the city size doesn’t feel suffocating are incredibly fun - but quickly the game seems to outgrow its own systems. The city size becomes more a restraint than quaint, the agents system seems to buckle under the weight of an ever-increasing population, and basic systems that worked before sputter and die before your eyes. It’s not a pretty sight and, as I said, the immersion is shattered. One hopes that these issues can all be remedied in patches and updates - free ones, mind, not expansions. That also ends up being the true measure of this game. Internet vitriol aside, SimCity is certainly not a bad game. It’s cleverly designed and brilliant - it just can’t seem to manage all of its ambitions within the rather tight, easy-to-run framework that Maxis has placed the game within. In the end, I really do hope SimCity gets better, because I’m keen, eager and ready to play and experience more - just not until some of these problems are addressed. I still had a lot of fun, for a lot of hours - I just wish it didn’t all fall apart later on.